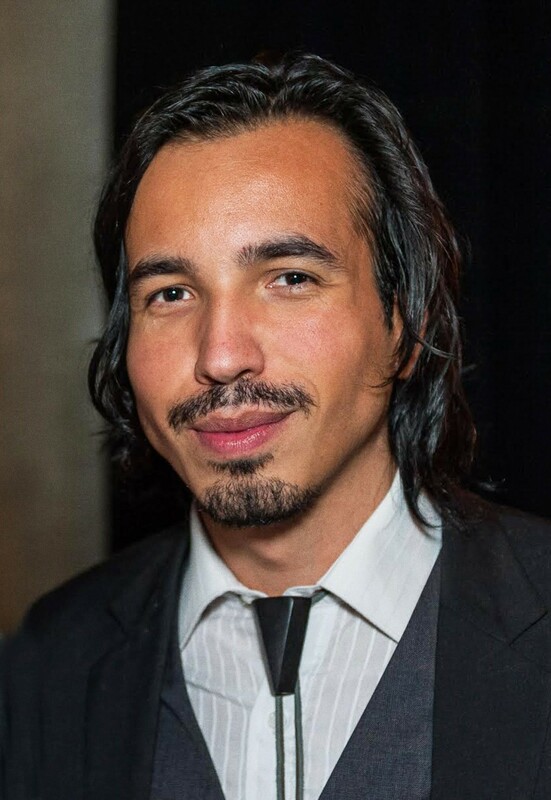 The UCLA School of the Arts and Architecture is pleased to announce the appointment of artist Rodrigo Valenzuela as assistant professor in the Department Art. Valenzuela’s appointment is effective July 1, 2017. Born in Chile, Valenzuela is a Los Angeles-based artist working in photography, video, painting, and installation. Using autobiographical threads to inform larger universal fields of experience, his work constructs narratives, scenes, and stories that point to the tensions found between the individual and communities. Much of Valenzuela’s work deals with the experience of undocumented immigrants and laborers. Valenzuela’s work has been exhibited internationally, including in recent solo exhibitions at Lisa Kandlhofer Galerie, Vienna, AU; the Ulrich Museum of Art, Wichita, KS; the Art Museum of the University of Memphis, TN; Klowdenmann Gallery, Los Angeles, CA; the Frye Art Museum, Seattle, WA; and Museo de Arte Contemporaneo, Santiago, Chile. Prior to joining the Department of Art faculty, Valenzuela held several artist residencies across the US and Canada including a fellowship at the Drawing Center, New York, NY; the Core Fellowship at the Glassell School of Art, Museum of Fine Arts, Houston, TX; and residencies at the Skowhegan School of Painting and Sculpture, ME and the MacDowell Colony, NE. He earned his M.F.A. in Photomedia at the University of Washington, Seattle, and has a B.A. in philosophy from Evergreen State College, Olympia, WA and a B.F.A. in art history and photography from the University of Chile, Santiago, Chile.